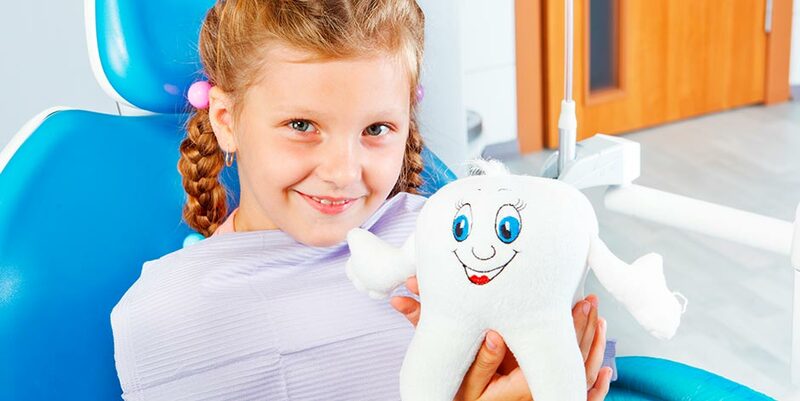 When you come to Your Plymouth Dentist, you will find a relaxed and stress free dental environment. Our main priority is to ensure the continued comfort of our patient family. 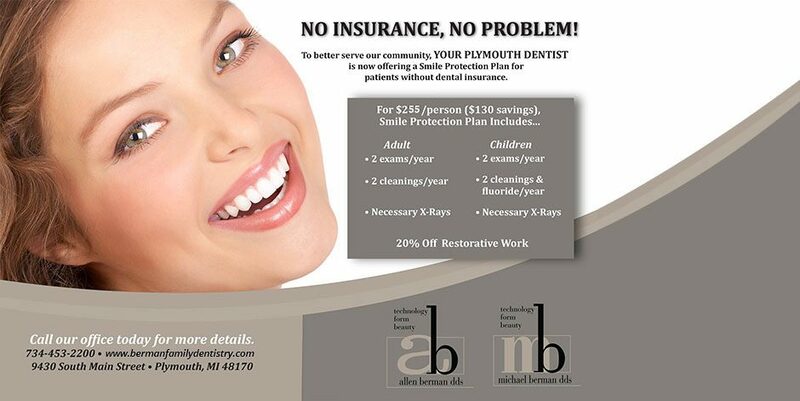 We take great pride in the smiles we have brightened throughout Plymouth, MI and the surrounding areas. We look forward to hearing from you soon. Contact us today to schedule your appointment. Laser Therapy: Using a conservative and pain free dental laser, Drs. 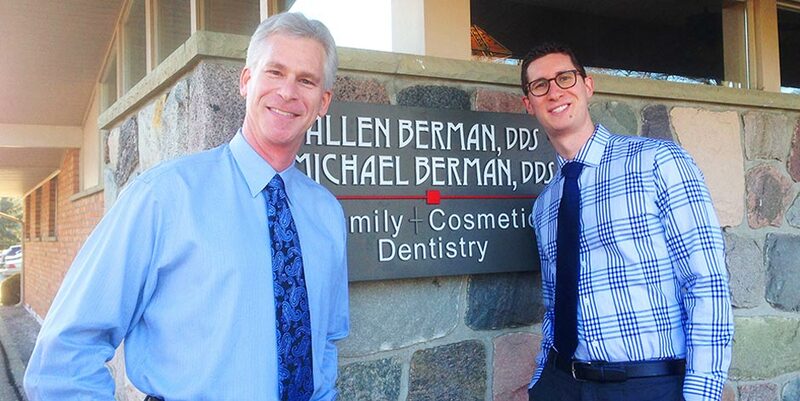 Allen and Michael can remove uncomfortable tissue, alleviate TMJ pain and treat painful mouth sores. You will be amazed how quickly and effectively this works! Invisalign: By using a series of custom-made, clear, removable retainers, Invisalign can straighten your teeth before your eyes. 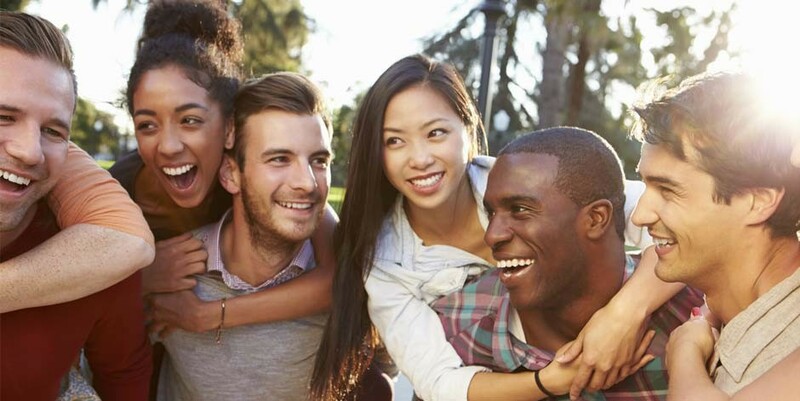 The clear aligners will progressively and gently shift your teeth into place, based on the exact movements Dr. Berman has planned out specifically for you. Porcelain Crowns: Crowns are individual caps that look and feel like your natural teeth. They are esthetically beautiful and can help maintain the strength and longevity of your teeth. Porcelain Veneers: Porcelain veneers are often used to improve the appearance of worn, chipped or misaligned teeth. They are also appropriate for closing gaps and concealing discolored teeth. Teeth Whitening: We offer many different teeth whitening services, including custom take home trays and GloPro whitening. Based on your individual needs, Dr. Berman can help you determine which whitening solution is right for you. Bite Splints and Snore Guards: For patients who have jaw pain due to clenching and grinding. We also offer nighttime appliances to help reduce snoring and open your airway to allow for a better nights sleep. Root Canal Treatment: When a cavity becomes so large that it contacts the nerve of the tooth, a root canal may become necessary. Using the most modern techniques, Drs. Allen and Michael make this procedure as painless as possible. Oral Surgery: Sometimes, teeth can’t be saved and have to be removed. Using atraumatic techniques, Drs. Allen and Michael try to ensure an easy and uncomplicated recovery. Bone grafting services at the time of tooth extraction are also offered here.